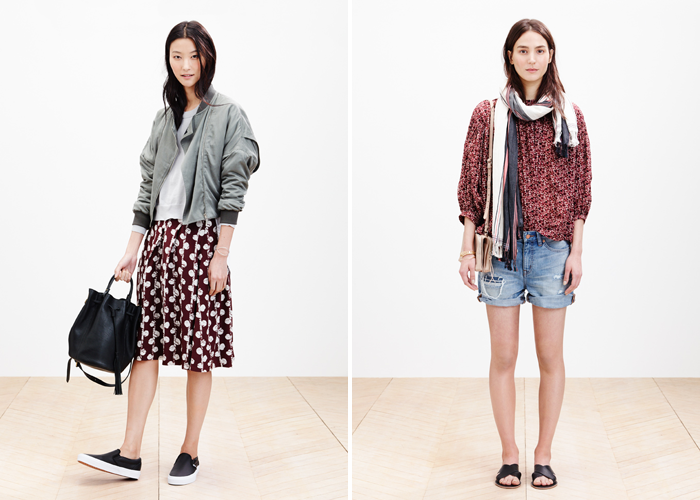 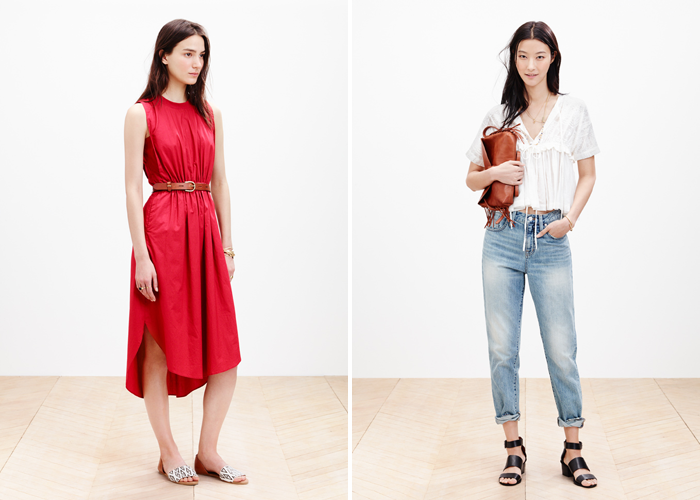 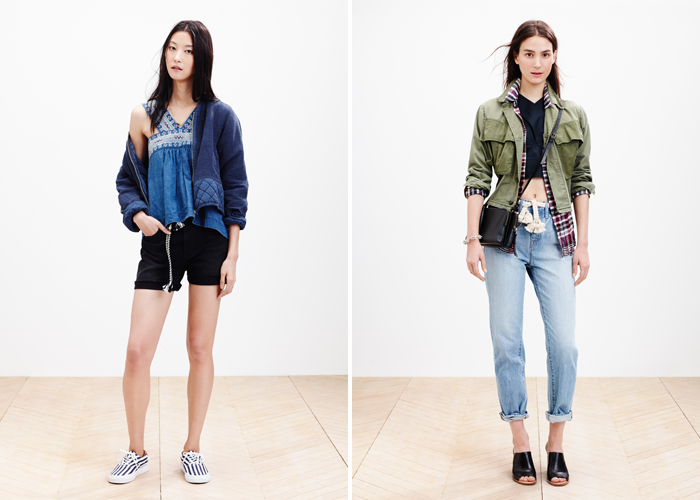 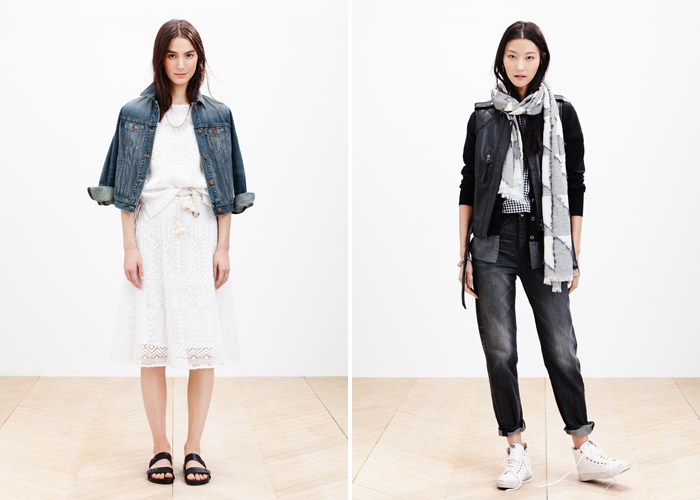 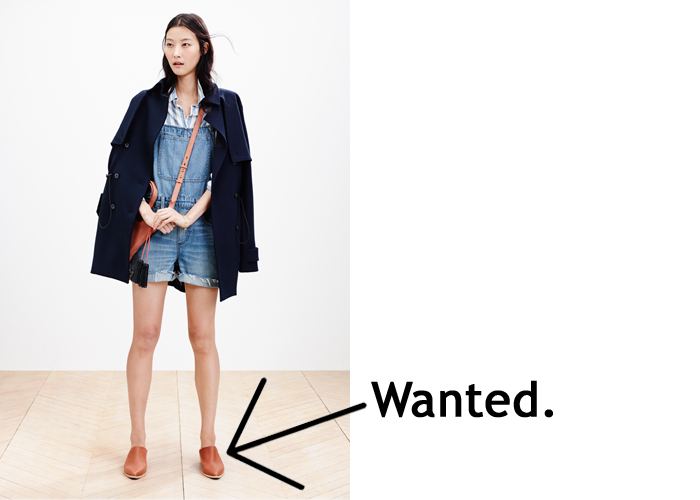 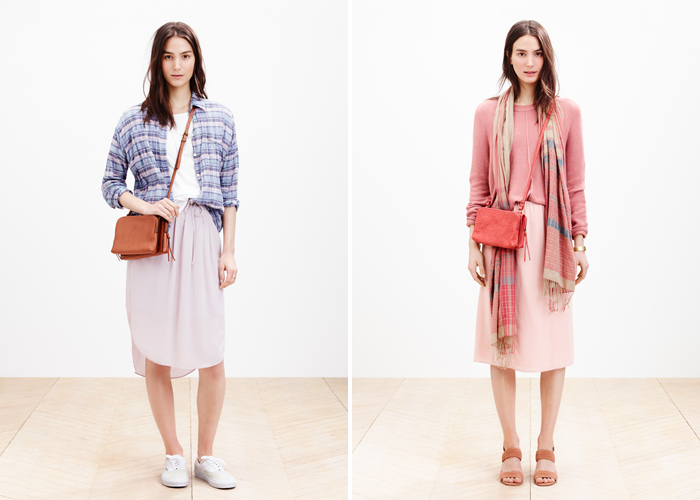 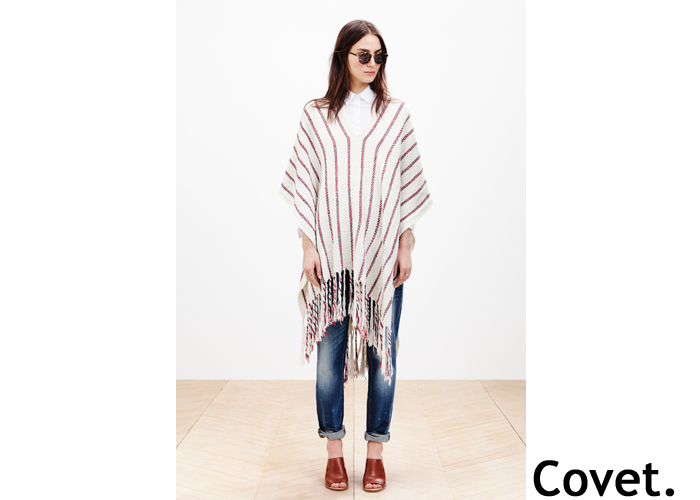 I know I'm late to this bandwagon but Madewell's spring 2015 lookbook is one of the best I've ever seen. 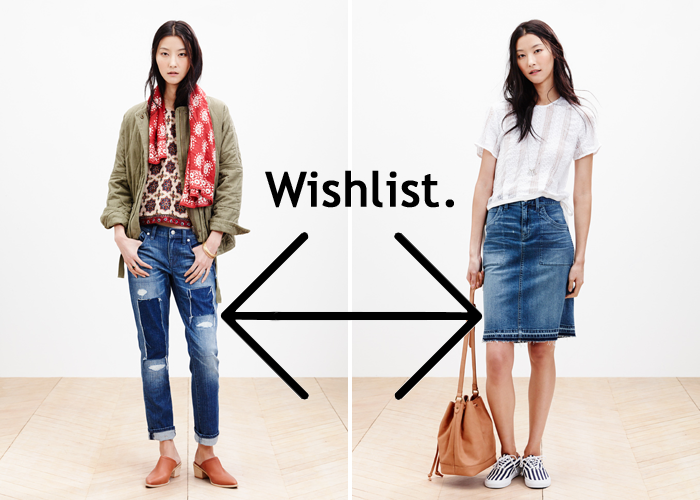 I've already added several pieces to my wardrobe and I won't stop until all my wishlist items are safely tucked away in my closet. 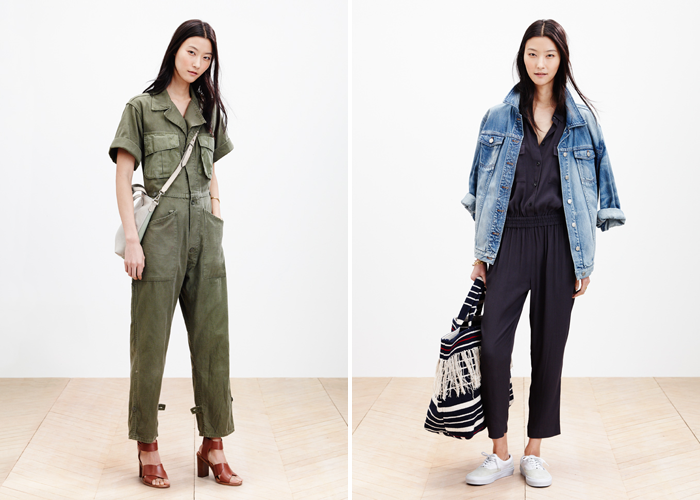 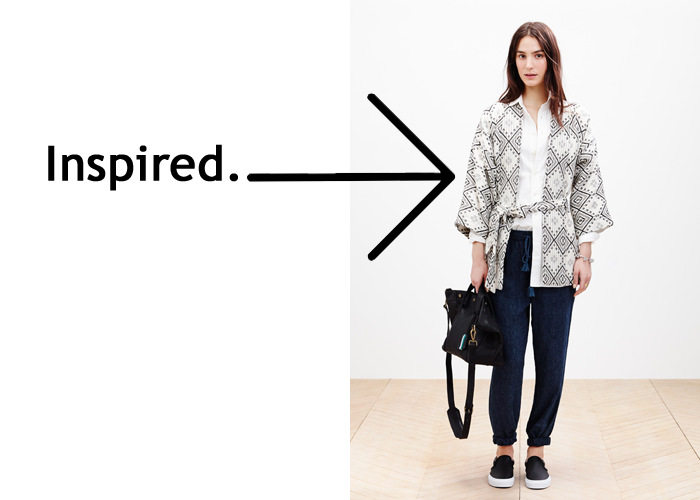 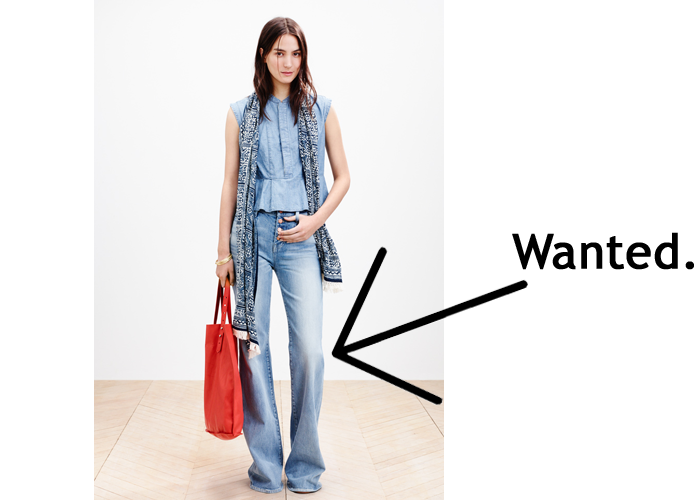 It seems only fitting that on Tax Day I say, "thank God for tax refunds" because Madewell clothes sure ain't cheap.